This article is about the guest star. For the character, see Judy Blume (character). 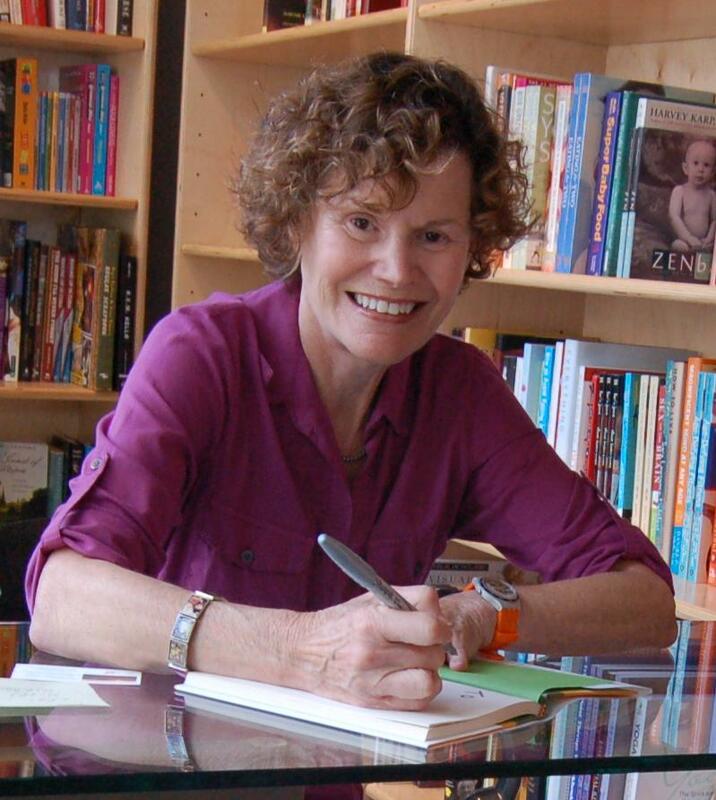 Judy Blume (born Judith Sussman; February 12, 1938) is an American writer. She will voice herself in the season 30 episode "D'oh Canada". Modified on April 11, 2019, at 06:18.